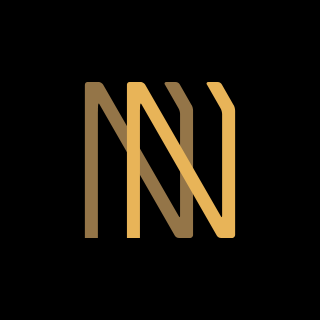 Nina Neri is a luxury fashion brand that specializes in designing, crafting, and retailing genuine leather handbags, clutches, and other leather accessories. The brand is renowned for the quality of its genuine leather, the creativity inherent in its innovative designs, the high standards of workmanship displayed by its artisans, and the attention to detail given to achieve the finest of finish in every piece of its collection. Inbox us or order at www.ninaneri.com to get your hands on these beautiful Handbags.